The PlayStation Experience has been announced for a 2015 return on December 5th and 6th at the Moscone West in San Francisco, California. In a post on the PlayStation Blog, it was announced that the two-day event will see a slew of new announcements for upcoming PlayStation titles, as well as giving fans hands-on time with upcoming 2015 and 2016 games. Also announced is the inclusion of the 2015 Capcom Cup. Taking place on December 6th, the event will be open for all PlayStation Experience attendees and marks the end of 2015 Capcom Pro Tour. The winner will be given the title of the “Street Fighter World Champion” and a $250,000 cash prize. A “Two Day Early Bird Ticket” is available for $60 for those who purchase tickets before September 20th — or while supplies last. Additionally, a regular two day pass will cost $75, a Saturday-only will cost $45, and a Sunday-only will cost $40. Sony also recommends that attendees register with his or her respective PSN ID for unspecified reasons that will “all make sense come December.” There is also a “Capcom Cup VIP Package available for an additional $75 that will grant attendees premium seating for the event, a Capcom gift bag, and access to the Capcom Cup after party being hosted by Twitch and ShowDown Entertainment. 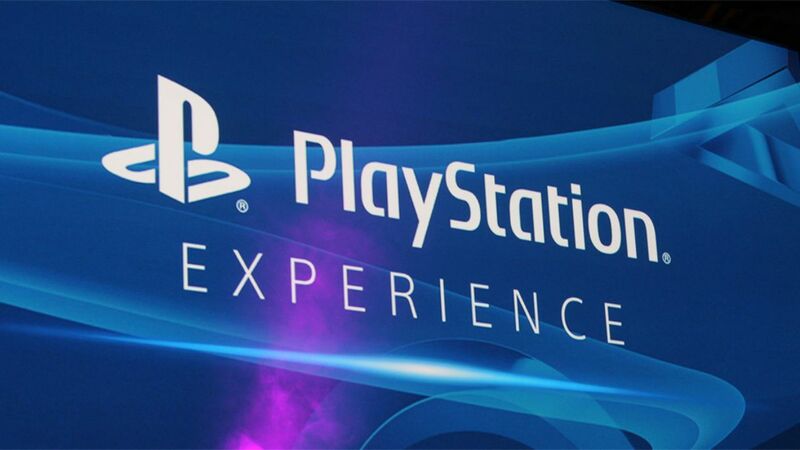 For more PlayStation Experience news as it comes, stay here at Gaming Trend.